Abrams finished the season’s final meet in 15th place with a time of 16:17. His finish was the second highest of all participating male runners from South Jersey. 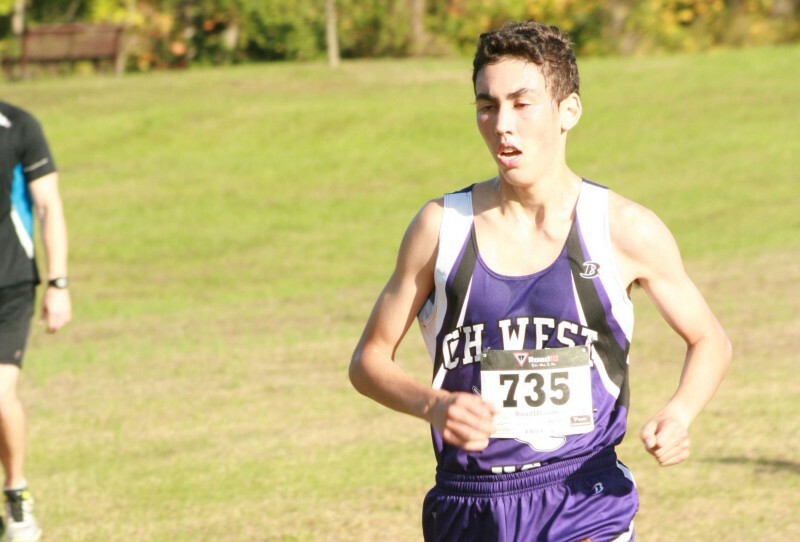 Cherry Hill High School West senior runner Robert Abrams finished his high school cross country career at the NJSIAA Meet of Champions last weekend. Abrams finished the biggest meet of the cross country season in 15th place with a time of 16:17. The time was three seconds better than the time he recorded at the NJSIAA Group III Championship meet the previous week. Both meets were held at Holmdel Park. Abrams was the second highest finisher from a South Jersey school in the race. Cherokee High School senior Jack Shea was the only other South Jersey runner to finish ahead of Abrams. Shea finished in sixth place with a time of 15:58. Abrams’ Meet of Champions performance caps off a strong season where he became the first runner form Cherry Hill West to win a sectional meet since 1974. Abrams also won the Camden County Championship and finished in second place at the Olympic Conference Championship this year.